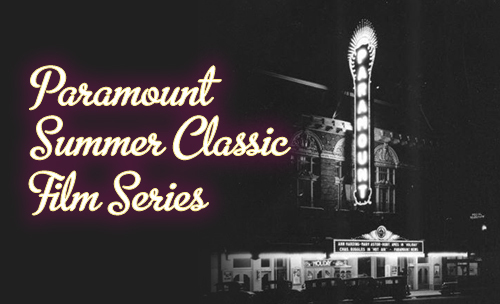 The Paramount and Stateside Theatres work to support the art, craft, and preservation of film as an art form. From extensive repertory screening series, always on film when possible at the Paramount, to new digital restorations at Stateside, we work to make all film come alive and speak to our audience. From guest presenters to study guides for kids, the Paramount Film Institute aims to be an engaging, educational, and fun resource for all of Austin’s film buffs. An annual Austin favorite! Check out what we will be screening during the summer. 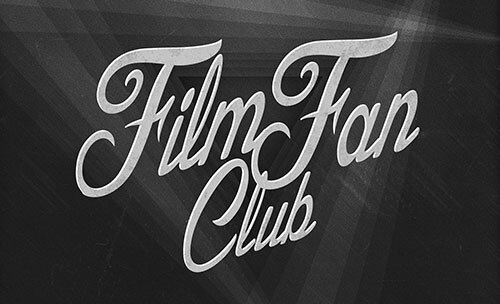 Benefits abound year-round when you're a Film Fan! Parking, popcorn, discounts, and more. Plus, help save 35mm screenings!